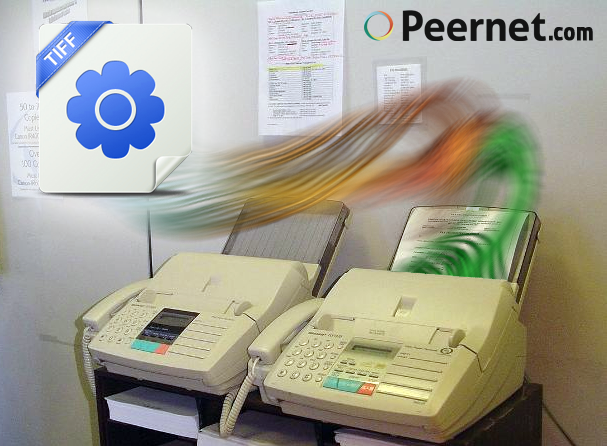 Companies that use a Fax Service, such as one which allows users to send faxes through either a secure website interface or by emailing the desired file to the Fax Service, are looking for a robust Windows Service product that is easy to implement and reliable to do the job without needing continuous monitoring. Typically, a Fax Service will convert any of the below formats into faxable TIFF. But essentially, any file type that can be printed, can be converted to a faxable TIFF file. To create faxable TIFF files with Document Conversion Service (DCS); a user simply installs the DCS program on a server, then installs any needed third party applications, like Microsoft Word for DOC, RTF and TXT files or Adobe Reader for PDF files and can use either the Command Line Utilities or .NET library to call Document Conversion Service from their Fax Service code. Once the files have been converted to faxable TIFF files, the Fax Service can then continue their process of faxing the created TIFF images. Document Conversion Service has the flexibility that the files can be passed as a list of files or pass the folder where the files are located to be converted. If user wished to use the command line utility, then you could use “DCSConvertFileList” and specify in the parameter arguments: the profile “TIFF 204x196dpi Monochrome Fax”, the output location and pass a text file containing a collection of files to be converted. A long term File Conversion Center client of ours, GreenFax, was looking for an automated batch document conversion product that was better suited to run in a windows environment. So we directed them to our popular Document Conversion Service. With DCS, GreenFax is now able to use about 25% fewer servers to handle the volume of files being converting to faxable TIFF compared with File Conversion Center, leaving room for a much larger volume of files – since DCS is designed for high throughput. Although GreenFax scaled over several servers for hot availability purposes, they could have chosen to scale up DCS by increasing the number of documents in parallel to accomplish the same throughput on a single server. It is also possible to use our TIFF Image Printer to create faxable TIFF files automatically. This requires some customization to the application’s printing process though. The user can control the settings of the TIFF Image Printer either through the PNSrv10 COM Interface or through the use of a script file that contains the settings the user wishes to use for creating the faxable TIFF file. Both the PNSrv10 COM Interface and script are already part of the TIFF Image Printer install. One of our customers, Interfax, has been using TIFF Image Printer and a script file to create faxable TIFF files in an automated process since 2002. Interfax runs a server farm of 200+ servers and converts several million documents each month. Since 1998, GreenFax has been offering internet-fax services, with fax numbers available in 150+ US area codes. 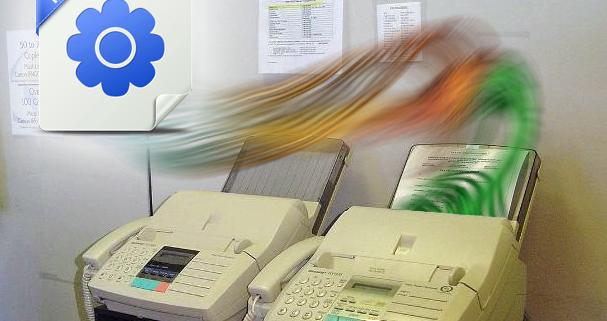 Services offered include fax-to-email, email-to-fax, web-based faxing, and solutions for mobile and secure faxing. InterFAX is a proven provider of Internet fax services for SMBs and enterprises. Customers in 120 countries annually send and receive over 120 million fax pages using InterFAX’s convenient desktop services and powerful API. A privately-owned firm founded in 1995, InterFAX maintains a veteran global distribution network across four continents, delivering attentive and personalized multilingual support to hundreds of thousands of customers worldwide. They offer a wide range of reliable and cost-effective services, and continually meet customers’ most demanding privacy and security requirements.